Let me just start by saying that I’m a traveler. I’ve lived and studied abroad (Spain and France), I’ve visited nearly every state in the Continental U.S., I’ve ridden a camel through the Sahara in July (it rained, seriously) and I’m definitely a frequent flyer. My parents took me on my first flight when I was just three months old. Despite my years of experience, this holiday season I managed to fail horribly at airline travel. Part one of fail was arriving at the airport before it opened. *sigh* So much for beating the crowd. Part three of fail was waking up in Atlanta only to realize that my skin had become so dry (thanks Airtran)that it was literally cracking and peeling off my face and that I had packed all of my moisturizers in my checked bag. Big FAIL. In Atlanta I had about forty-five minutes before my next flight boarded. My face hurt. I checked the directory and found there were no skincare vendors in my terminal and I didn’t want to risk missing my flight. 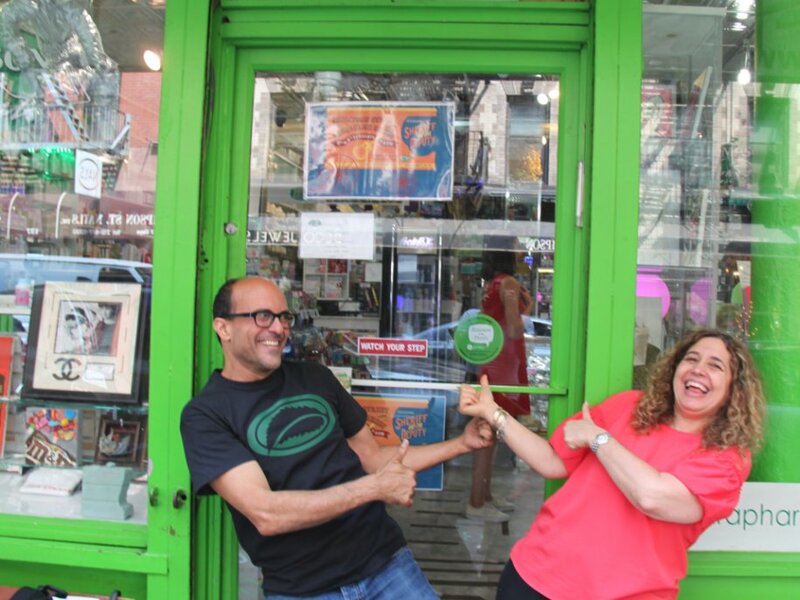 In desperation I bought a tube of Lubriderm at the magazine store. The cashier was mortified that I would put that on my face, but like I told her, I didn’t really have much choice. On the way home, I told myself, I’ll be better prepared. And so I was. And since then I’ve spent many a subway ride home perfecting my ideal travel bag in my mind and that what I would like to share with you today. 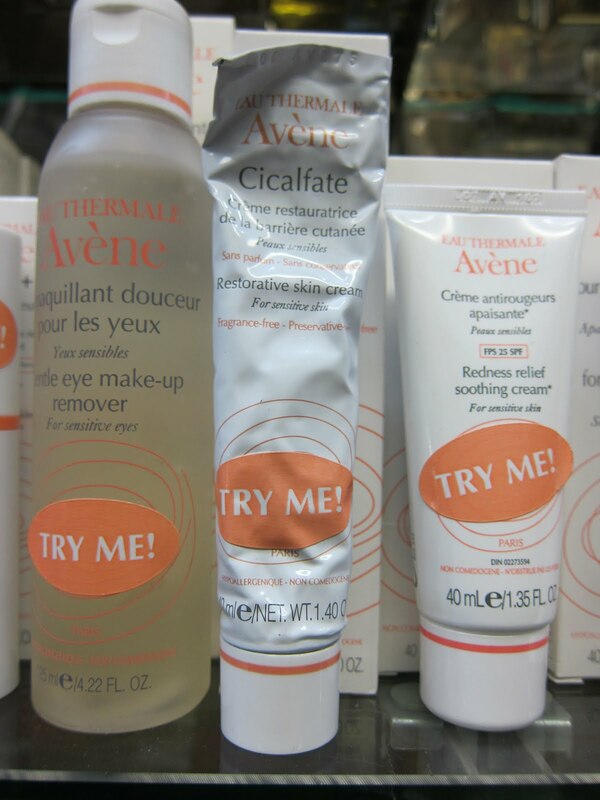 Cicalfate Restorative Skin Cream by Avene. This all-purpose cream is excellent for dry, chapped skin as well as cuts, scrapes and burns. I was lucky enough to have a tube of this with me, so I put it in my purse for my flight home. 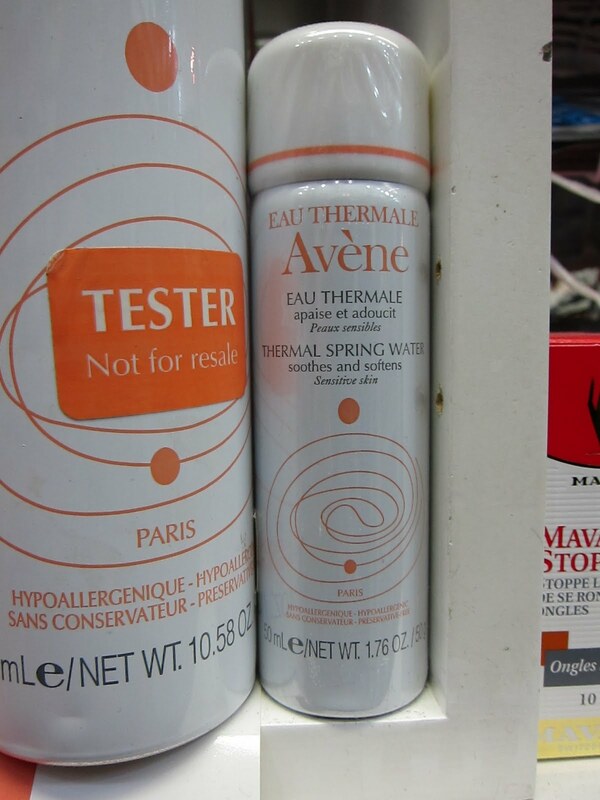 This was the product I was pining for the most (after face cream), since I also got a nosebleed in Atlanta. 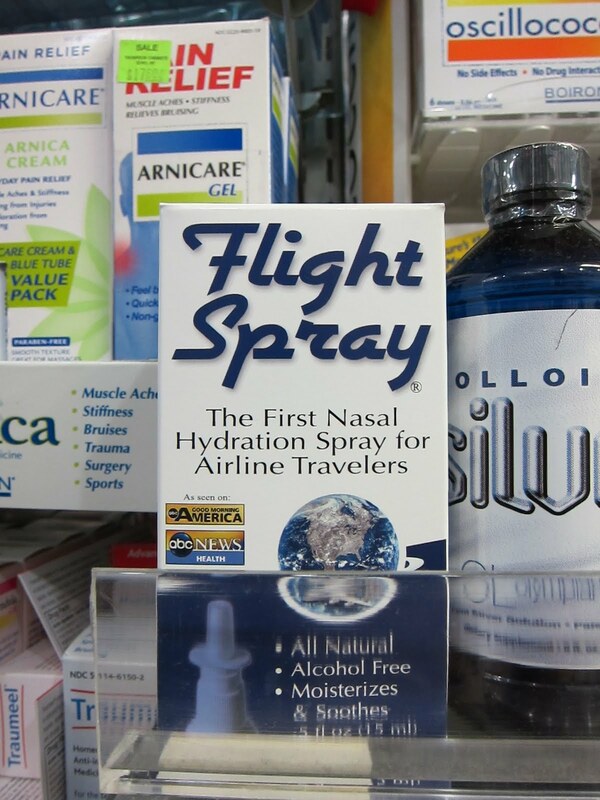 I got some Saline Nasal Spray when I got to Colorado, but Flight Spray is definitely a better option. Its got turmeric and spearmint in it to clear your congestion while alleviating that awful airplane dryness. This great spray sanitizer is alcohol free, so it won’t dry you out any further. I don’t know why I didn’t pack it for my last trip. Just another fail, I suppose. It kept me safe from stomach-baddies in Morocco so I’ll include it. You never know when you’ll be seated next to that-guy-who-can’t-stop-sneezing. 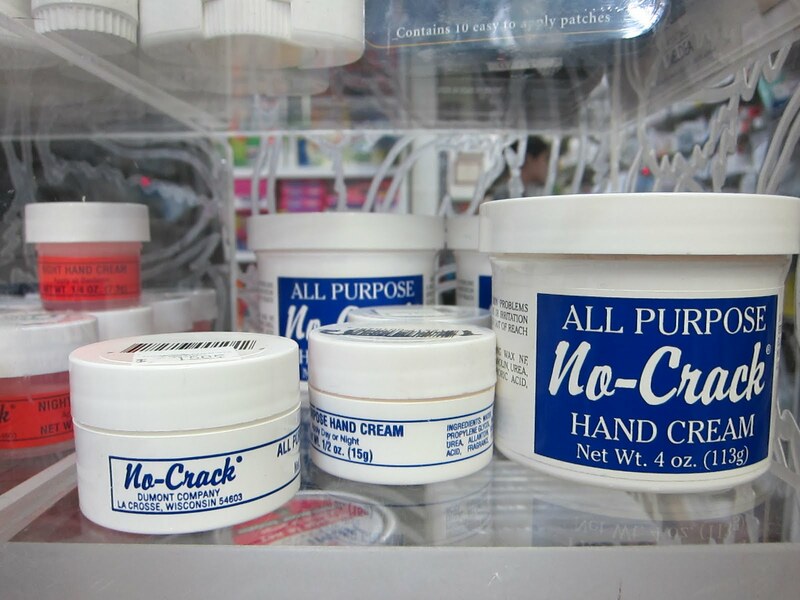 The mini version of No-Crack is perfect for keeping hands moist on the go. The All-Purpose formula is non-greasy and soaks in almost immediately. If you don’t feel like carrying more than one cream, you an always put Cicalfate on your hands, but I’d rather use this. I’ve talked about this item before (and it was not in my X-mas stocking!!! *sigh*) and for good reason. Its tiny, perfect for the purse, and is a great way to freshen up (and wake yourself up) after a long flight. The minerals in it are soothing for chapped skin, but in extra dry conditions be sure to follow up with a little Cicalfate on those scaly spots. Lip balm is very important in the winter, and even more important during travel. 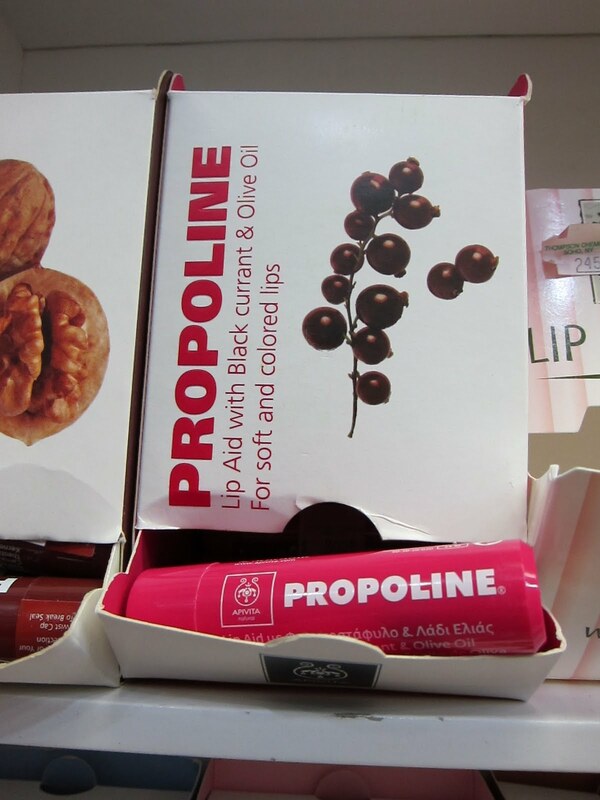 The Propoline balms are great and the Blackcurrant flavor gives a bit of color to lips (or cheeks!) if you need to freshen up for someone special post-travel. So ends my 6 item travel survival kit. If you buy all 6 items your looking at about $50.00, but trust me, its better to be safe than sorry (and scaly)!